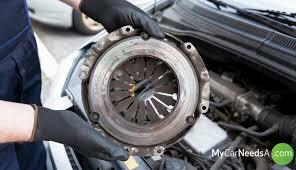 Looking for a reliable car mechanic near you? 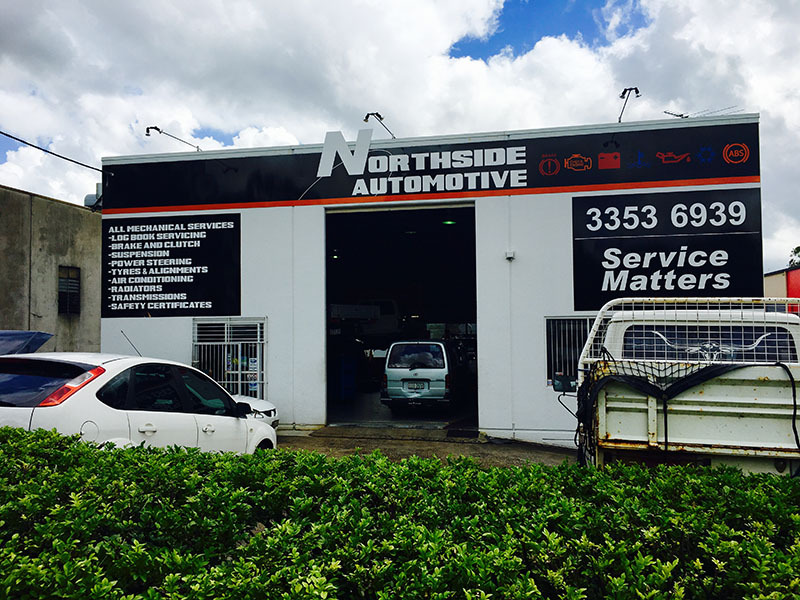 Northside Automotive at Everton Hills is a family operated business run by Peter and Cathy Eacott. They live, work and play with their three children in the local community and support many other small businesses around the area. They are also proud sponsors of the local Westside Soccer club. Peter has operated a mechanical business in Brisbane for over 17 years and has been operating from their ultra modern Northside Automotive for 12 years. Our team approach ensures excellent delivery of customer service and repairs. 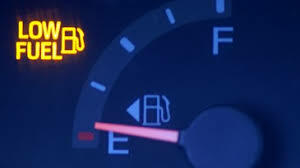 Peter and Cathy’s auto repair shop is equipped with the latest diagnostic equipment available and operated by expert car mechanics who are continually attending training to keep up with the latest vehicle servicing and repairs. They place much importance on time-tested, well-grounded values of customer service and satisfaction.